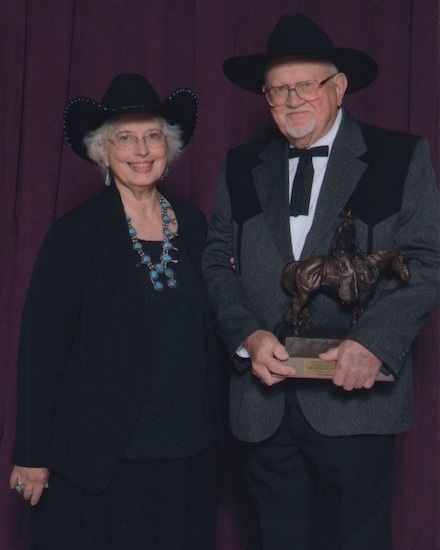 Award-winning authors, Gary & Margaret, have published three books and various articles on Texas cattle trails. 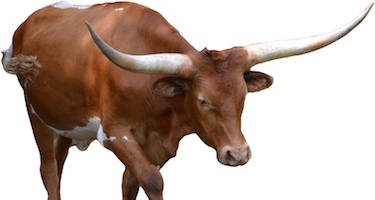 The couple researches, lectures, and writes about the Texas cattle trail industry that lasted only about 50 years from 1846 to 1897. They have mapped all four south to north cattle trail systems. Their latest book addresses the Chisholm Trail. Their historical research has been recognized by the Oklahoma Historical Society, the National Parks Service, True West Magazine, the Wild West History Association (Sixth Shooter Award 2016), the Kansas Cowboy Hall of Fame (2015 inductees), and the National Cowboy & Heritage Museum in Oklahoma City (Wrangler Award 2016).